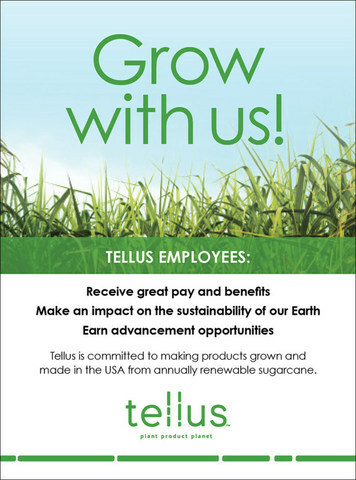 At Tellus, we’re committed to creating products in a work environment that people can enjoy. 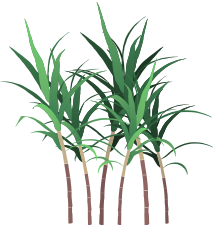 Our facility is located in the sugarcane farming region of South Florida. We offer job opportunities in management, manufacturing and fulfillment and offer a great benefits package. Click this link to view our career listings on the Sugar Cane Growers Cooperative of Florida website. Submit your information and resume to join our team.